The first step in attempting to successfully sell your practice is to be emotionally ready to let it go. Not everyone chooses to work full-time until the day they hand the keys to someone else. More gradual transitions can sometimes be a better fit and allow for a smoother exit. Consider the length of time you’ll need to comfortably hand over your patients, staff and the keys to your practice. Working part-time allows some to gradually reduce their time in the office as they take a hands-on approach in helping patients, staff and new owners to smoothly transition. Another option is to spend several years grooming a successor to buy the practice and take your place when you’re ready to retire. Whatever the timeline of your sale, ensure it’s long enough to meet your goals for the transition and that potential buyers are willing to accept those terms. One of the first steps in the sale of a dental practice is having the business professionally valued and appraised. A valuation should provide a detailed analysis of your property worth, assets (patients, property, equipment, inventory, staff), profit and loss and more. An appraisal typically includes a detailed inspection of your practice and market data comparisons to assess a fair market value, based on what similar practices have sold for. Professional consultants can help you start the sale of your practice on the right foot, with valuations and appraisals that assess the fair and accurate listing price for the business. Whether you’re working with a professional broker or attempting to sell the practice on your own, marketing can help you to cast a wider net for prospective buyers. Of course, confidentiality is key. The unknown can cause anxiety. Just hearing that your practice is publicly for sale could scare off long-time patients, deter new ones and put unnecessary stress on your staff. One solution to preventing these potential problems is making sure your listing is confidential, meaning it doesn’t showcase specific details that could be used to identify the business, such as a name or address. Some dentists spend years grooming an associate to eventually buy their practice. Some sell to strangers with a transitional period in which they stay on part-time for a predetermined amount of time. Some rely on a partner buyout to retire. 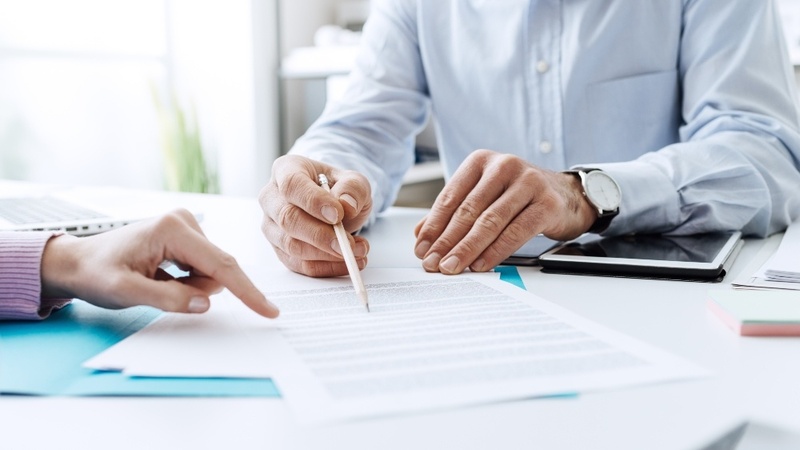 No matter your transition situation, a properly-drafted sale agreement can provide legally binding protection for everyone involved in the transaction. Draft a contract with the help of lawyers when the transition begins to try to protect yourself if the would-be buyer backs out of the sale. In a typical transaction, each offer you receive can either be accepted, countered or declined. For multiple offers, you may need to weigh the pros and cons of the terms, as well as the consequences of negotiating or declining the offer. Avoid quick-decisions and spend some time considering your priorities in the sale. It’s not always as simple as selling to the highest bidder. For some, the sale price isn’t as important as a new owner that shares your values and can guarantee a certain continuity of care for your patients, as well as the jobs of your staff. 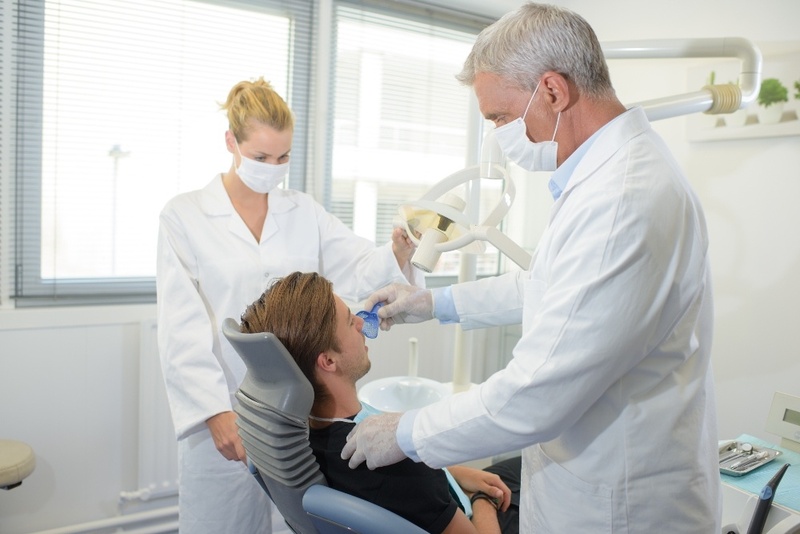 In the same way that patients trust you for your experience, there are a number of professionals that specialize in advising and assisting in the sale of dental practices. From general assistance with the entire transaction to specialized help, such as legal or valuation services, you will need the help of experienced professionals. Be sure to recruit reputable professionals you can trust, with the skills you need for your specific situation. Treloar & Heisel and Treloar & Heisel Risk Management are divisions of Treloar & Heisel, Inc.Insurance products offered separately through Treloar & Heisel and Treloar & Heisel Risk Management. Treloar & Heisel, Inc. and its divisions do not offer business consulting, appraisal, or sale, legal, or real estate advice. Please consult a trained professional in these areas for any issues concerning these topics.